Aromatic foliage perfect for cooking. 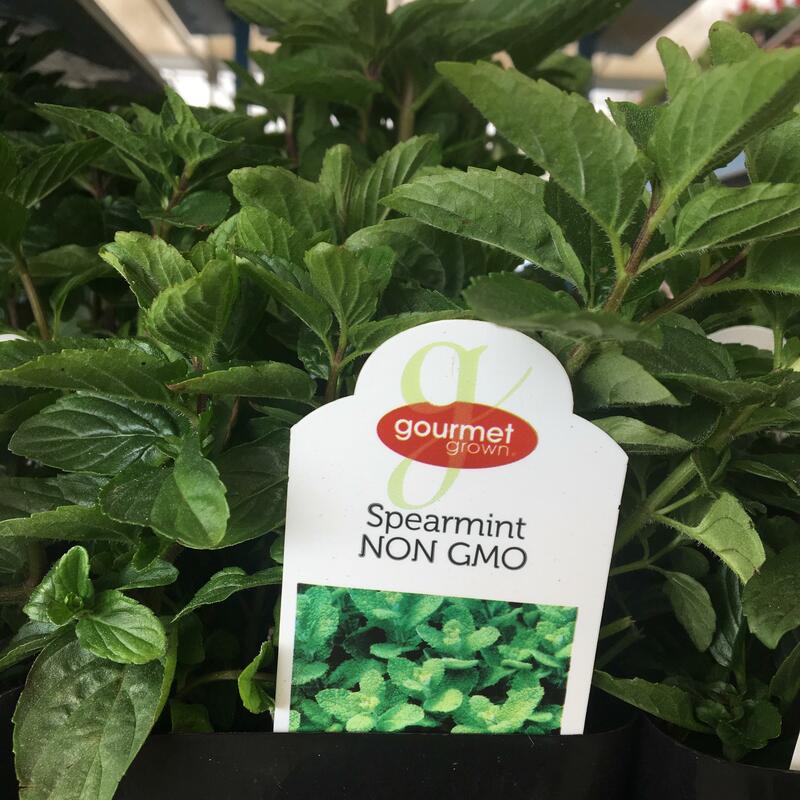 This classic mint flavor is great to add to foods or to make drinks. Mint plants are vigorous spreaders to be sure to contain the plant if putting into the ground.